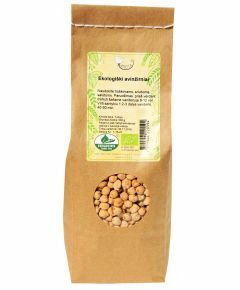 Creamy, comforting, protein-rich, and white like the snow - favourite beans! 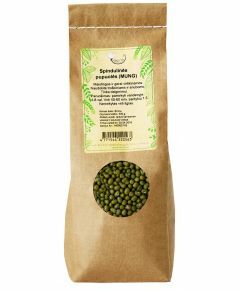 split peas don't need to be soaked and they cook more quickly than whole peas. 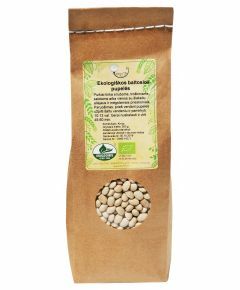 Known as a "frijol" in Spanish, the pinto is a lively little mottled bean. 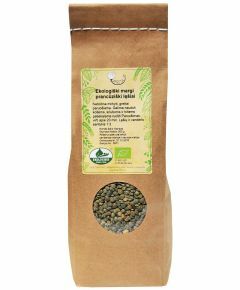 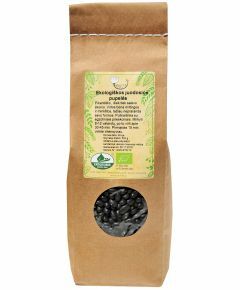 French lentils, otherwise known as lentilles du Puy, a smaller, green-gray variety that grows in central France. 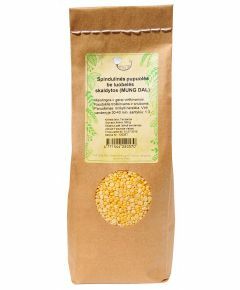 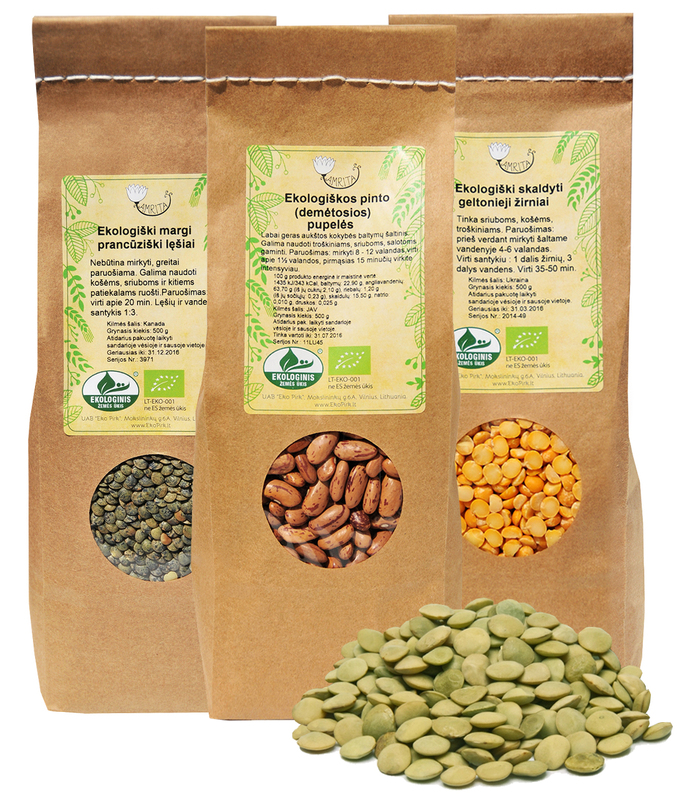 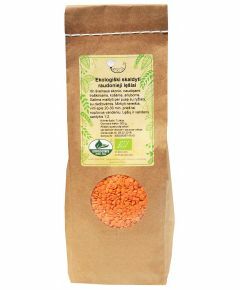 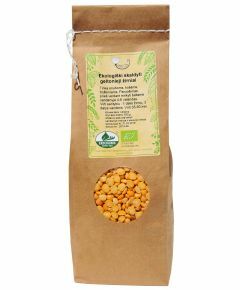 With colors ranging from gold to orange to actual red, these are the sweetest and nuttiest of the lentils. 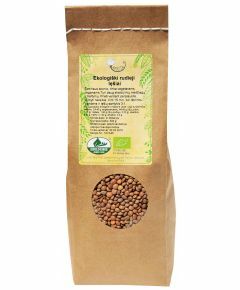 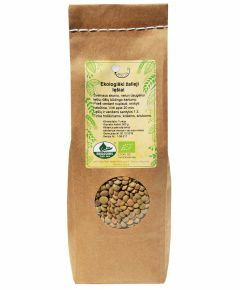 This is by far the most common variety of lentil, and probably the one that you see at your local grocery store. 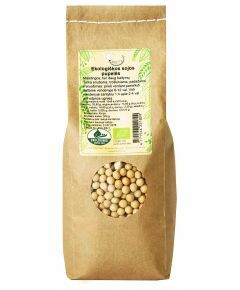 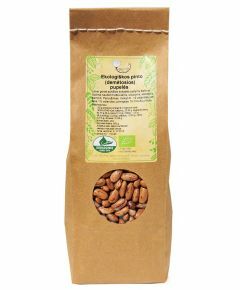 Soya beans, are a species of legume that have become one of the most widely consumed foods in the world.